We have never built a home from the beginning but have remodeled many rooms in a house so have had to choose a lot of flooring options. This post about tips for picking the best flooring for your home is brought to Sears Home Services. All opinions are 100% my own. The floors of our homes are put to the test everyday and a lot of our lives plays out on them – from the best memories to the biggest messes. 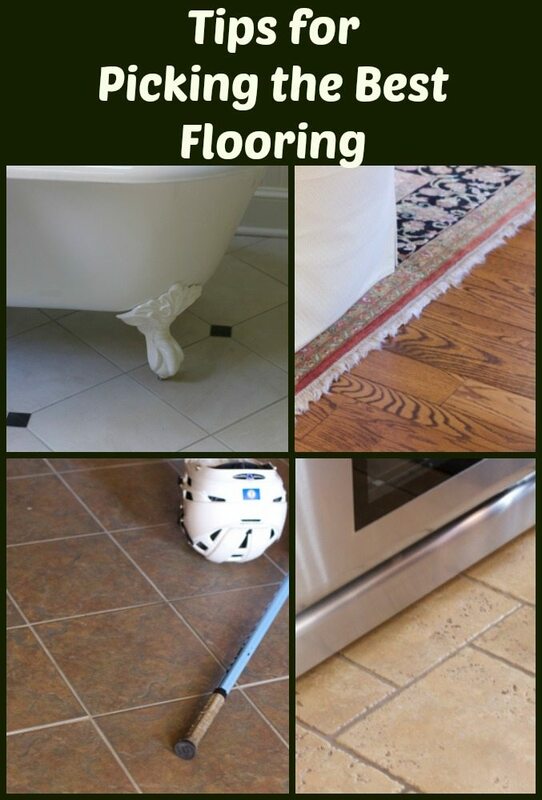 Updating your vinyl, tile, carpet or laminate flooring can bring a fresh look to your home and add more durability and longevity to your rooms. 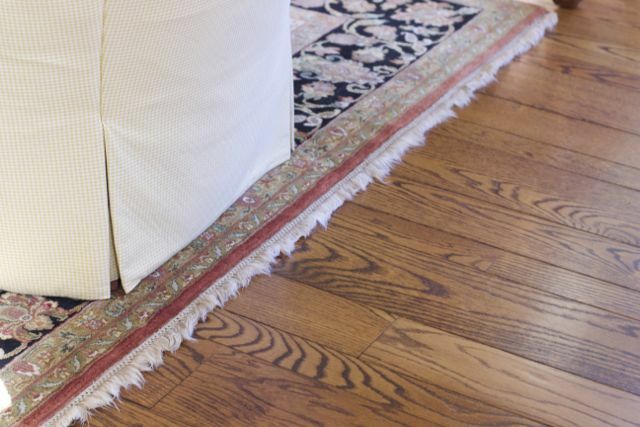 With kids and pets, finding the best flooring for the room is essential to keeping you from having to replace them again. 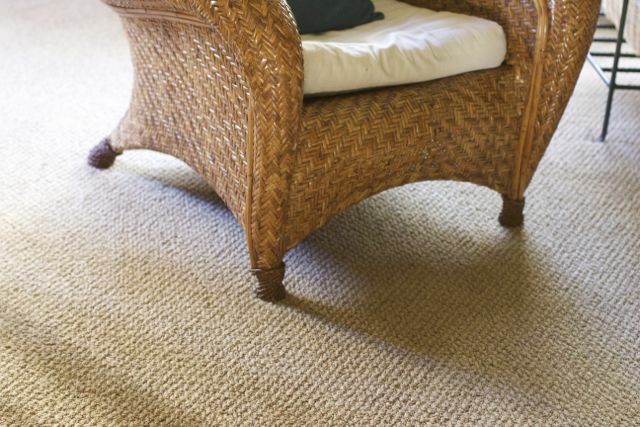 When deciding of flooring for a room, the look is not necessarily the only thing to consider, There are many things to consider when picking the best flooring for your home. You need to base it on the particular rooms and how they are used and where they are located in your home. 1. 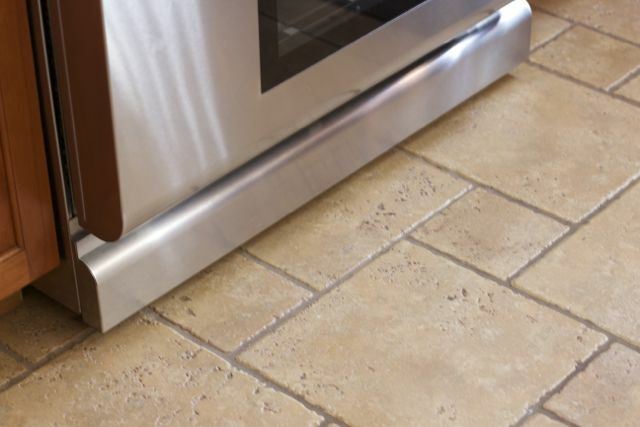 Moisture Not only is Water damage is a common flooring challenge you need to consider whether it will be in a kitchen or mud room that might have a lot of wet boots or milk spills. 2. 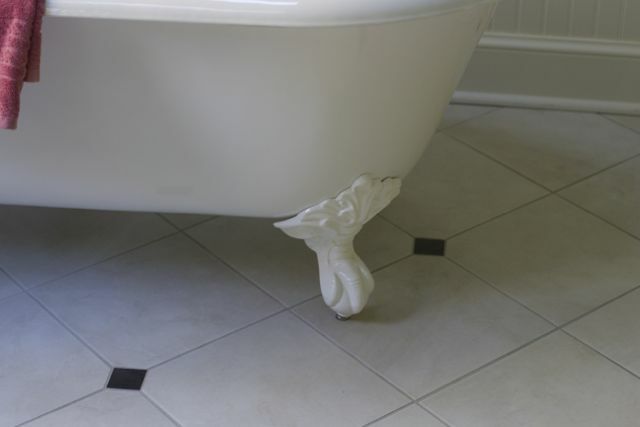 Durability If you’re looking to replace your floors in your bathroom or kitchen, durability should be a primary concern. Improper materials can lead to the following: Resilient and crush resistance, wear resistance, material failure, foot traffic and abrasion. Small tile patterns can be pretty but there is a lot of grout to be ruined by kids not making the toilet. Trust me we know about this. Check out our Bathroom remodel post. 4. Fading If your flooring material is near windows that receive direct sunlight, fading can be a serious issue. This can lead to several problems: Loss of brightness, vividness disappearing, clarity vanishing. This is especially true of wall to wall carpet. 5. 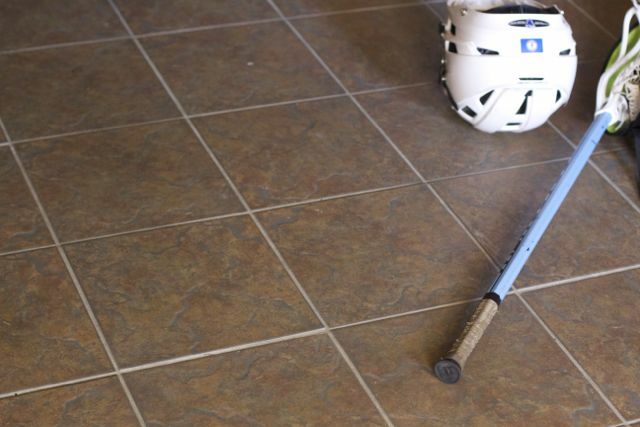 Soil and stain resistance Once again if you are replacing flooring in a kids bathroom, playroom or kitchen consider purchasing flooring that is easy to clean, withstands dirt, resists soiling. Sears Home Services offers a variety of flooring materials including tile, carpet, laminate, resilient and luxury vinyl, each with their own set of shades and patterns. They even offer in home consultations. Have a floor that needs updating but can’t even imagine doing it near the holidays? No worry Sears Home Services is offering Up to 12 month Special Financing available on installed Flooring purchases over $1,500. Offer good through 1/31/2017. Not valid on prior sales or in combination with any other offer. Purchase requirement before taxes and after other discounts and must be made in a single transaction. These are all excellent tips. You can’t just throw any old flooring down in any room. You have to think about what the room is used for. Ah……. I love Sears AND I need to update my floors. I’m in love the sample you have of the white tile with the teeny white accent tiles. LOVE it! Oh gosh, I never thought about fading from windows! We’re moving next month to a home with mostly hardwood floors (from a house with ALL tile). Great for me to know!! These are great suggestions. Also considering where water may pool is important, the wrong flooring with pooled water could be dangerous. We’re in the process of picking right now! Didn’t realize Sears was an option, have to add them to my list of people to contact!